With three locations, Suburban Surgical Associates/Suburban Metabolic Institute has served Chicago’s western suburbs for 40 years. The practice has offices in Berwyn, Hinsdale, and Elmhurst, Illinois. Our surgeons are on staff at Macneal Hospital in Berwyn, Amita Hinsdale Hospital in Hinsdale, Amita La Grange Hospital in La Grange, and Elmhurst Memorial Hospital in Elmhurst. Founded by recently retired Dr. Mouhammad Souman, the practice has grown to five board-certified surgeons. Each surgeon at Suburban Surgical Associates/Suburban Metabolic Institute attended medical school, residency, and specialty training at some of the finest hospitals and universities in the country. Moreover, the surgeons maintain the most current practices by serving as clinical faculty members at Northwestern University. As a general surgical practice, Suburban Surgical Associates/Suburban Metabolic Institute meets a variety of needs ranging from breast surgery to colon resections to cancer surgery, using the most advanced techniques and technologies available. The practice strives to meet the needs of each patient and has made minimizing complications and maximizing outcomes a top priority. 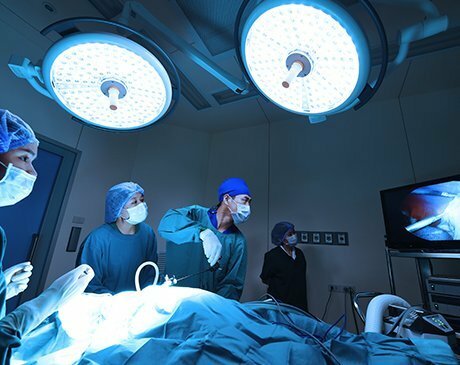 The surgeons actively take part in nationally recognized programs through the American College of Surgeons and American Society of Metabolic and Bariatric Surgery and perform in the top 10% nationally in many categories in the ACS-sponsored National Surgical Quality Improvement Project. To meet the growing demand for the surgical treatment of obesity, the Suburban Metabolic Institute, an affiliate of Suburban Surgical Associates, opened in 2010. The Institute utilizes a multidisciplinary approach to manage and treat obesity and has changed the lives of hundreds of patients. Currently, Suburban Metabolic Institute offers surgical weight loss procedures at MacNeal Hospital and Elmhurst Memorial Hospital. 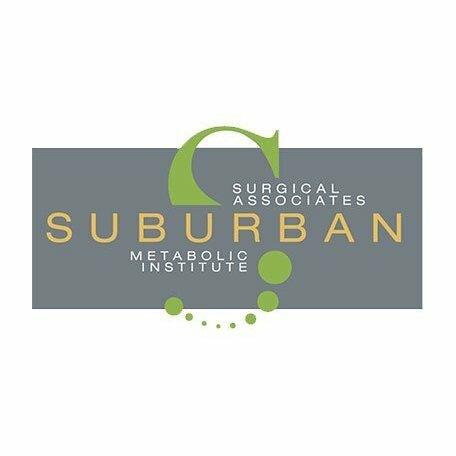 The surgeons at the Suburban Surgical Associates/Suburban Metabolic Institute are highly trained specialists in bariatric procedures and offer a number of surgical options for the treatment of obesity, including roux-en-y gastric bypass, vertical sleeve gastrectomy, and adjustable gastric band. Our team at Suburban Surgical Associates/Suburban Metabolic Institute understands the stress and emotions behind any surgical procedure, large or small, and work hard at keeping you informed throughout your care. Our staff is fluent in Spanish and Polish.